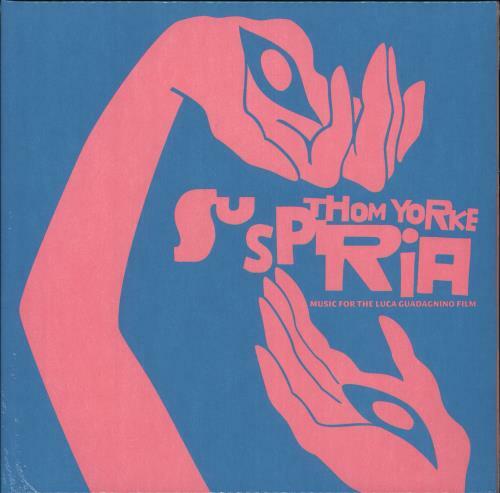 THOM YORKE Suspiria (2018 UK limited edition double LP pressed on Pink Vinyl, comprising 25 original compositions written by Thom specifically for Luca Guadagnino's reimagining of the 1977 Dario Argento horror classic. The album is a mix of instrumental score work, interstitial pieces and interludes, and more traditional song structures featuring Thom's vocals such as 'Unmade', 'Has Ended' and 'Suspirium'. Written & arranged by Thom, the album also features the London Contemporary Orchestra and Choir. 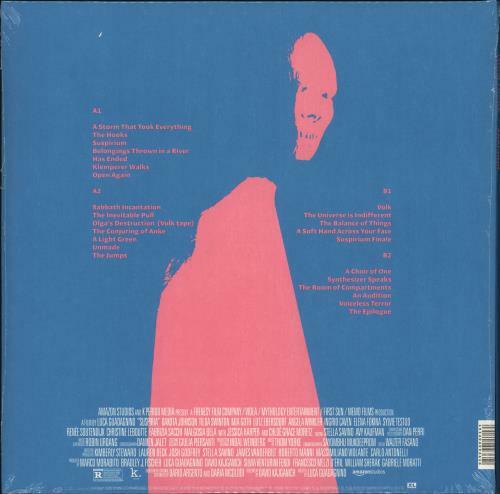 Complete with individual inner sleeves, both discs are UNPLAYED nestled within the eye-catching blue & pink matte gatefold picture sleeve which remains sealed within its hype-stickered shrinkwrap XL936LP).